Blue | Sana Ako si Ricky Lee! Chant – A – Mantra (14): It’s Not All About Amulets! One of the things that I hate most when writing about amulets is that I know that it is not for everybody. Some people simply can’t afford the amount of exchange of energies needed to acquire an amulet. Note: To understand why there is an stipulated amount of donation for an amulet, please read the article – THE EVOLUTION OF ACQUIRING AN AMULET. But at this point, I would like to share that there are people who have gotten some of the amulets for ‘free’ only because they already have made the ‘exchange of energies’ through their good deeds or sometimes they’re simply lucky to have good karma to receive it from people who are willing to share amulets with them. Recently, my Guru Lama released a powerful wealth amulet called VAISRAVANA – DZAMBHALA WEALTH AMULET; he discovered this amulet about 20 years ago in a copy of a sacred tantric scripture or book called “Maha Biddhuya Vaircona Abihidisambohi Vikurvitadthisnana Vaipulya Sudrentaha Raja Nama Dharma – Paryaya”. There were a lot of request for the amulet and now three of those who requested said that they could already see the progress and betterment of their financial future. However, as my Guru Lama said, he can only afford to make this wealth amulet once a year, and so he can makes it by batches, the first batch of which is fast running out. But for those who won’t be able to request the amulet do not despair, because it is not all about amulet. I have a reader who is quite famous in Davao, in this blog she is simply called BM, and I have written about her a number of times. Although she has several amulets, she has had a good life. Why? It is simply because she has a good heart and is a very kind hearted, compassionate person. I have written about her several times and you can find the link below. I suggest you take time out to read about her and the lessons that she has imparted to my readers thru me. 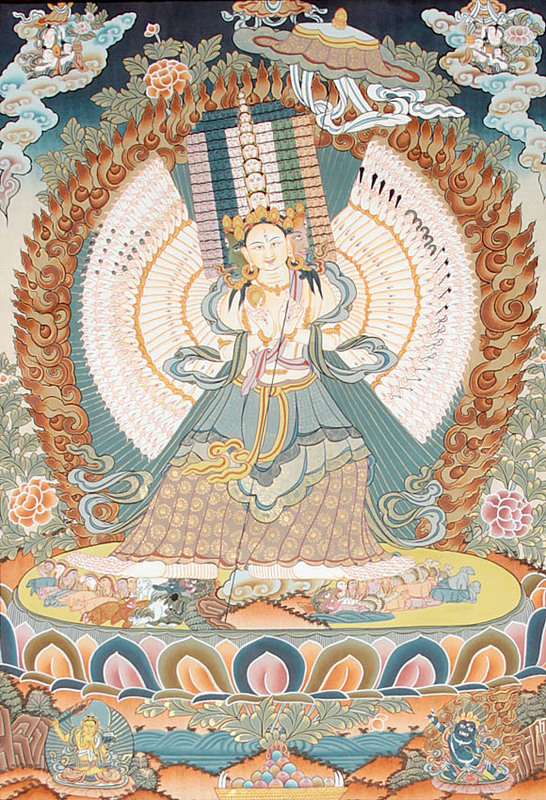 I also have another reader who at one time really wants the Vajrapani Ruel(1), however, she simply can’t afford the stipulated donation or exchange of energy for the Vajrapani Ruel(2). Real and effective amulets can really get quite pricey. And so I told her to chant the mantra of Bodhisattva Vajrapani – OM VAJRAPANI HUM. She did it under deep meditation everyday, and it worked for her, although in the end she still opted to get the Vajrapani Ruel(3). 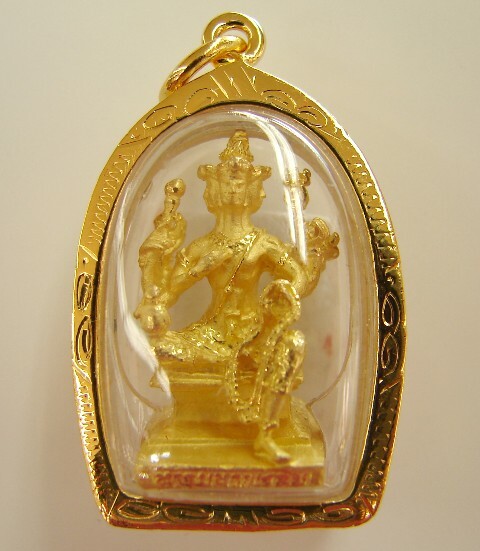 Amulets can hasten things and it will really help because amulets when properly done and are consecrated then further blessed by high lamas serves as an extension of a Buddha or Bodhisattva. They sort of ‘lock’ a part of the energy of the Buddha or Bodhisattva. But we need not despair for we can still directly tap into these energies. How do we do that? Simply by chanting their mantras. 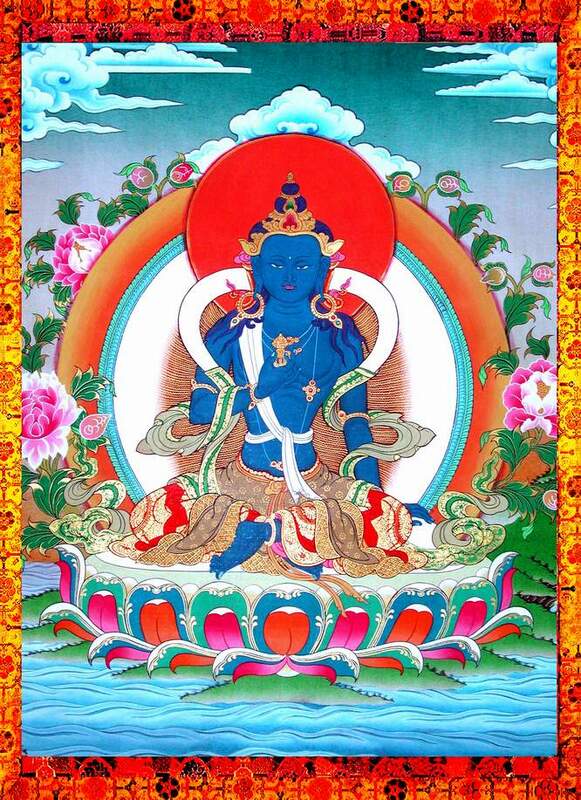 For the Vajrapani Ruel(4), one can simply chant OM VAJRAPANI HUM 108x a day. For the Vaisravana – Dzambhala Wealth Amulet(2) one should chant the mantra of King Vaisravana of the Four Heavenly Kings 1,080 times or 10 full malas. One mala is 108 times. The mantra is OM VAISRAVANA YE SOHA. It should be followed by the mantras of the Five Dzambhala (also spelled as Jambala, Dzambala, Jambhala, Zambhala, Zambala). Each mantra should be chanted 108 times. NOTE: FOR THESE MANTRAS TO BE EFFECTIVE AS AN AMULET, ONE SHOULD RECITE IT UNDER DEEP MEDITATION, A LEVEL WHEREIN ONE IS ALMOST NO LONGER AWARE OF ONE’S SURROUNDINGS. Chant – A – Mantra (10): Earth Store Bodhisattva’s Mantra for Eliminating Predicament Karma! 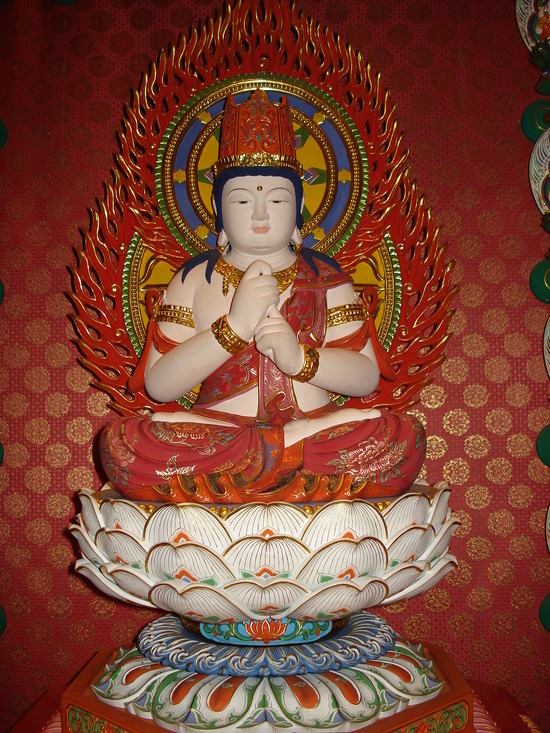 Chant – A – Mantra (11): For Impossible Financial, Health, and Relationship Problems Chant the Miraculous Response Mantra of Bodhisattva Kuan Yin! 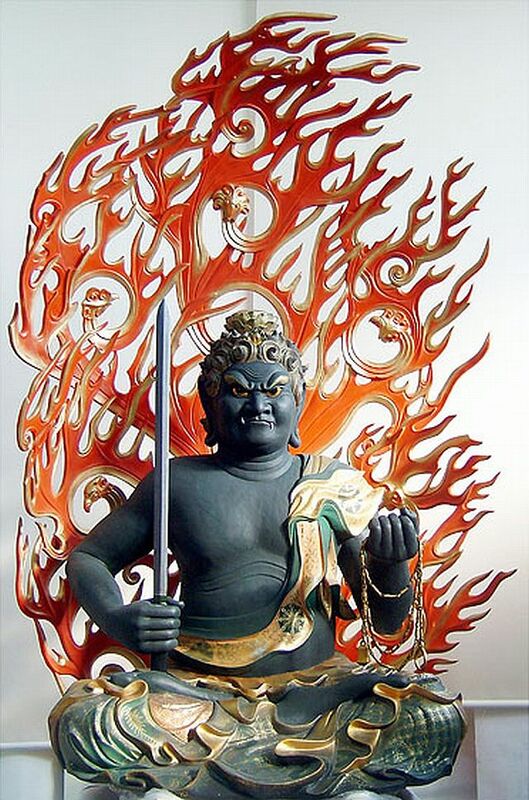 Chant – A – Mantra (12): When You Find Yourself Getting Angry and Want Peace and Harmony to Prevail Chant the Prajna Paramita Mantra! 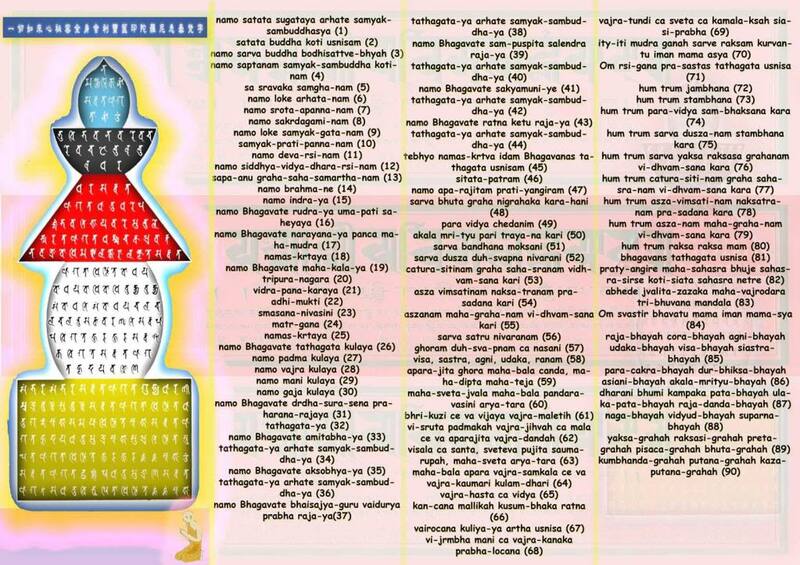 Chant – A – Mantra (13): For Proper Guidance for Big and Small Matters Chant the Alternative Mantra of Bodhisattva Vajrapani. The Creation of Wealth (3): The Illiterate Son Whose Only Wish Is For His Parents to Have a Good Life – Another Miraculous Story About the “Vaisravana – Dzambhala Wealth Amulet”! Financial Blessing by Way of An Unexpected Inheritance; Old Clients Brings in Money Blessings and a Business Boost; And Rekindling the Mother – Daughter – Sibling Relationship: A Vajrapani Ruel Miraculous Personal Testimony from Doubtful Chalyn! You may also want to read my other posts about BM. Devastating Feng Shui Blunder Didn’t Affect the People Living in the Said House: A Story Of A Good Person With Good Karma! Unexpected High Sales Attributed to the Surangama Mantra Amulet. 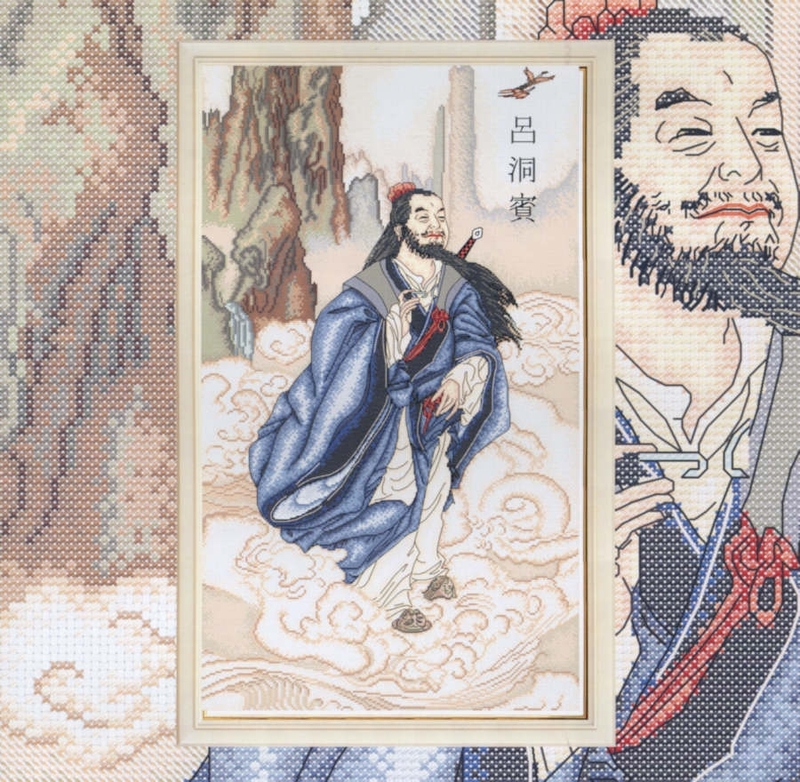 What’s Even More Powerful or Important than Feng Shui or an Amulet? Be Grateful for Miracles No Matter How Small. Is There Winning in Losing? Do Not Worry Too Much…Be Positive…Be Good. The Dreadful and Strong Five Yellow Star: Other Ways to Curb It (2) – Give Until It Hurts! Another Lesson from My Reader BM! Forget What I Wrote About People Under The Year of the Ox Having The Worst Luck This 2016: A Lesson From the Simple Life of BM. The Lesson That BM Unintentionally Shared! Be An Inspiration to Do Good: Another Unintentional Lesson from BM! The Magic of A Five Colored String in Creating Good Luck! Today, allow me to share with you a short post on how to create good luck simply by using simple items. Those simple items are simple 5 different color of strings. When you are experiencing some bad luck, and naturally would want those bad luck to turn into good luck, simple get 5 different strings. Get the colors RED, GREEN, YELLOW, BLACK/BLUE, and WHITE. These colors represent the five elements – FIRE, WOOD, EARTH, WATER, and METAL. In front of your altar, light an incense, then pass the string three times above the incense burner, after that tie a knot at one end of the string then proceed to braid them, while braiding chant OM MANI PADME HUM. This is a sample of what you want to achieve. But do not use metal hooks, you would want to knot it in the end. The idea is to make a braided string long enough to become a bracelet. If you have long enough braided string, stop chanting and tie a knot again, make sure you have enough strings on both ends to tie a knot on your wrist. After you’ve done this, tie it around the wrist of your receiving hand. Leave it there, do not untie it even if you take a shower or swim. You should see some changes in your life within 7 days after doing this. Note though that this works best for small bad lucks. Soon the strings will break, don’t worry about it, it’s just a normal wear and tear. Once it has broken off, bring it to a temple and leave it there. The Curse of the Blue Roof! Today, allow me to share with you a story that happened a few years ago. My cousin who regularly consults me bought a property where he built a house. He and his wife regularly consult me about their house, and we would discuss everything with their contractor (architect, engineer, and interior designer). Of course, I went to see the place before they started building and while building it. However, I was not able to go there anymore when they finished the house and also when they moved in and has a house warming and a blessing. Soon they started to have financial problem, and being familiar with their chart, I know that the problem is not in their chart. 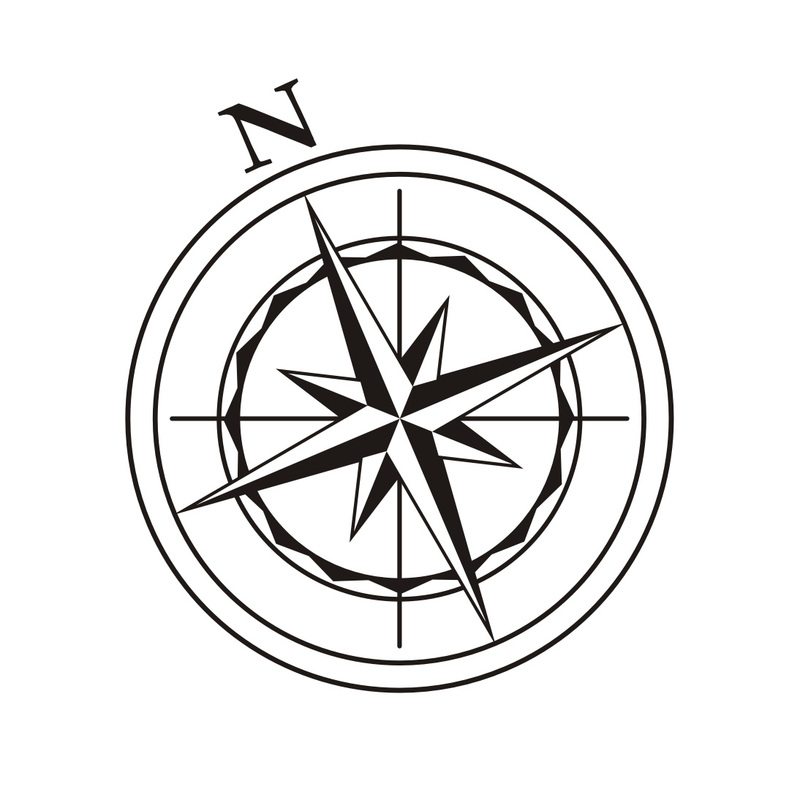 I even to their office but everything seem to be in order, which is aside from some minor blunders that is not strong enough to cause their financial or money problems. Even without verbalizing it, during our conversation was sort of blaming me for their bad luck and wanted to know whether I could have made a mistake. Seriously speaking, I was also beginning to doubt myself. Soon they looked for another Feng Shui expert who also checked out their place. She pointed out several ‘problems’, which can only be cured if they get cures from her. Out of desperation, I volunteered to go to their place and check it out again. They said they followed everything I told them down to the last detail. And so I went, and to be honest, when I can’t see any blunder for indeed they seemed to have followed everything I told them to, I was already feeling insecure that I could have made a mistake. My cousin even showed me that they put a crystal on their roof, and that’s when I saw the mistake! I told them that they should have a green roof. But what they have is technically green, but aqua green! This is also the first time that he noticed that it was not pure green but rather light blue green. It resembles the color of pool. Right there and then he called up his contractor who admitted that that he decided to use a different shade of green only because he ran out of stock. He didn’t thought that it would matter and make a lot of difference. Told my cousin to replace it and make their roof real green not aqua green! He did, and soon they got back their loss, and were able to invest in another property shorty. Why did the aqua green cause so much trouble? Because it is totally not advisable, regardless of your Bazi Chart and elements, to have a blue or black roof and/or a blue and black wall! Too much black or blue which represents water that generally represents money will make it more of an aspirational thing and will make it harder to attain them. Diving pool turns from blue to green. World-class divers failing with their dives. The Jaguar that was paraded killed. Several journalists experienced theft or were robbed on the streets. Several accidents happening to the best of athletes. Marred by protestor that are trying to kill the flame of the Olympic torch. These are just some of the few problems that are happening with Olympics in Rio de Janeiro. And why are these things happening? I’m sure there are a lot of factors but personally; I think the biggest factor is that they opened the Olympics just when the Hungry Ghost Month for the year started. When I heard about the problems they are experiencing in the Olympics in Rio, I was not really surprised because they opened during the Hungry Ghost Month, and that is to be expected. 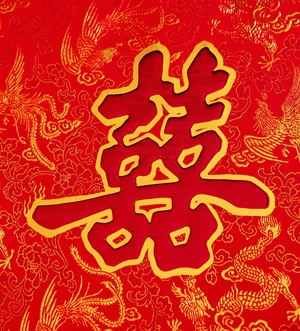 In the same manner, if you open a business or moved in to a new house this Hungry Ghost Month you will sure experienced a lot of problems as well. So as much as possible avoid opening a new business, moving in to a new house, or making big decisions or business transactions this month.